It is the most wonderful Sunday of the year! Most restaurants and hotels are probably fully booked for mother's day dinner and staycation. If you missed to prepare something for mom, that is totally okay. Uber Manila and Smart have something special to save the day for you. 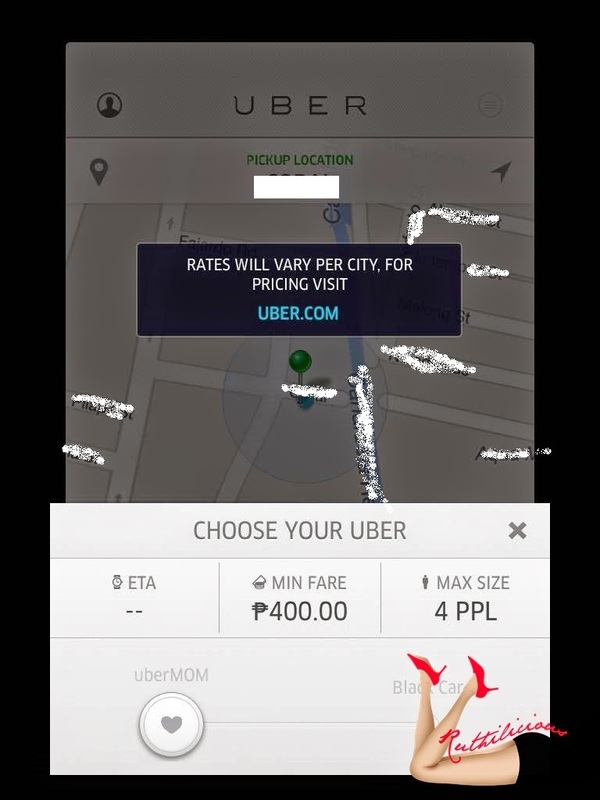 Uber Manila has partnered with mobile leader Smart Communications, Inc for the first-ever on-demand campaign in Manila to celebrate Mother's Day. Uber is a US-based taxi service that offers a safer, and more luxurious service. Instead of the usual (yellow or white) cab, you will be riding a nice car to get you to your destination in style. You can read about my Uber experience here. All these for only Php 400! 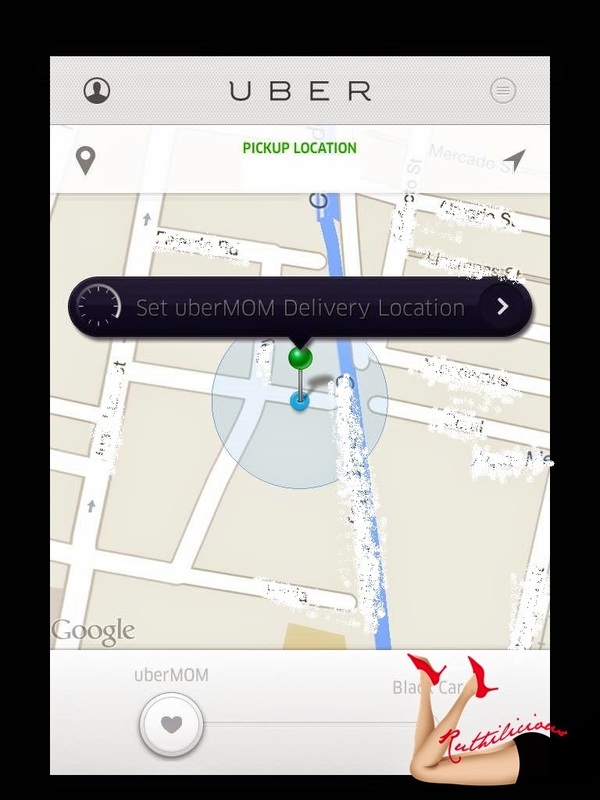 How to Order UberMom Gift Basket from Uber Manila? 2. Once opened, you can see the Uber Manila icon and just select/pin your location. 3. 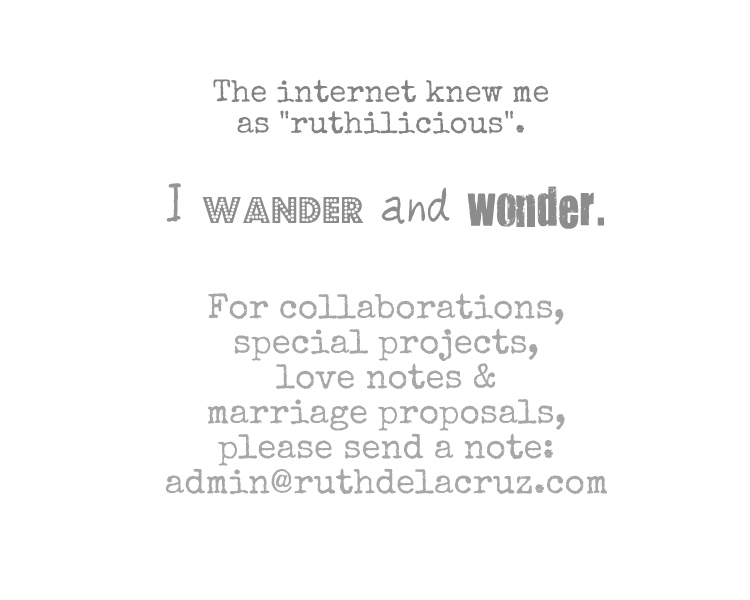 Wait for the request to be processed. 4. Usually the driver will call you to confirm the service. I am trying to order one now but it appears that all Uber Manila drivers are busy. There are only 100 pieces of gift basket to be delivered. Let's try our luck. 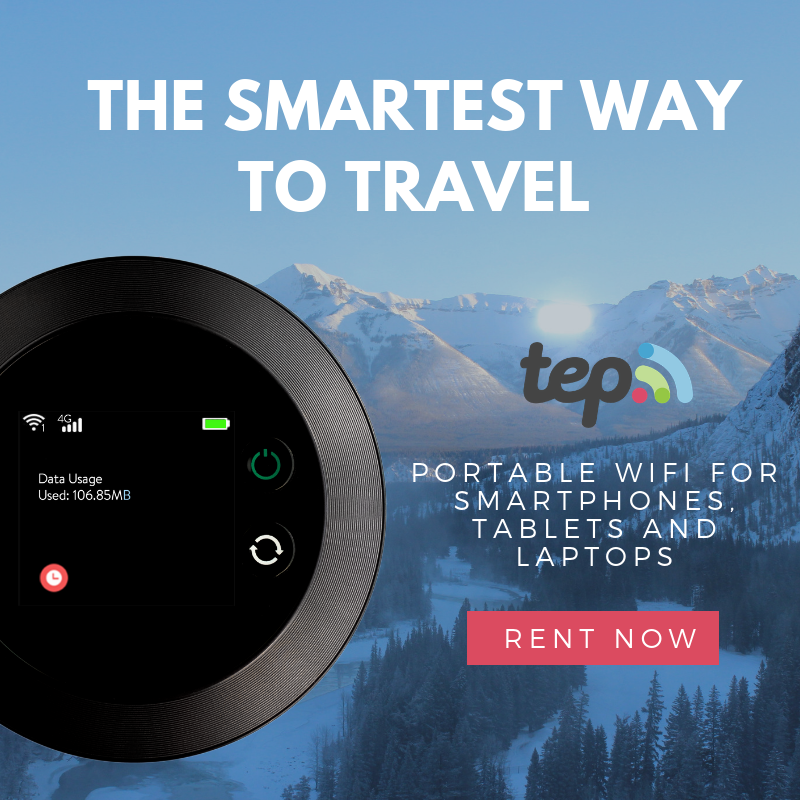 50% Discount to Smart Postpaid Subscribers!!! 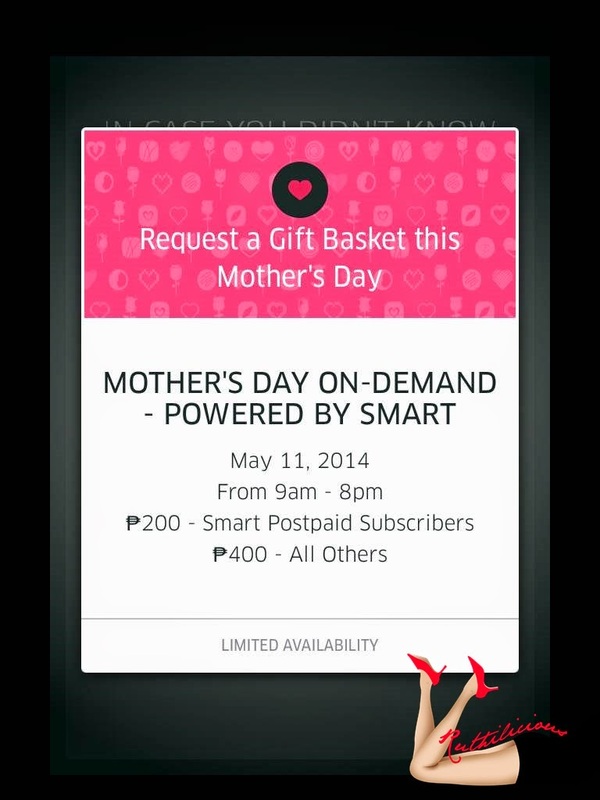 Mother's Day Gift Basket are discounted for Smart Postpaid Subscribers. 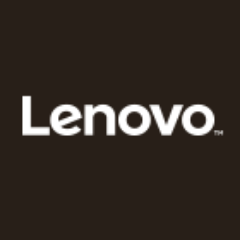 They will receive a special promo code which they can enter to avail the discount. 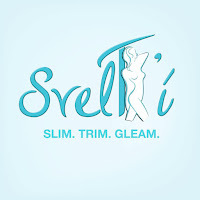 The promo will only today, May 11, from 9AM to 8PM! The Uber application can be downloaded from the Apple App Store and Google Play Store with the help f Smart’s ultrafast mobile data network. Postpaid subscribers can avail of the 7-day and 30-day Flexibundles for P299 and P999, respectively, to get access to the Uber app and other mobile Internet applications on their mobile phone. I am really loving the Uber Manila but I hope that it will expand its coverage to deliver to Manila area :) Other awesome Uber services in other countries include #UberKitten where Uber partnered with local cat shelter in New York and if you donated $20 Uber will bring you a kitten you could play with for 15 minutes. The #UberSky was in partnership with Mastercard and when you open the app you could request for a message written on the sky.